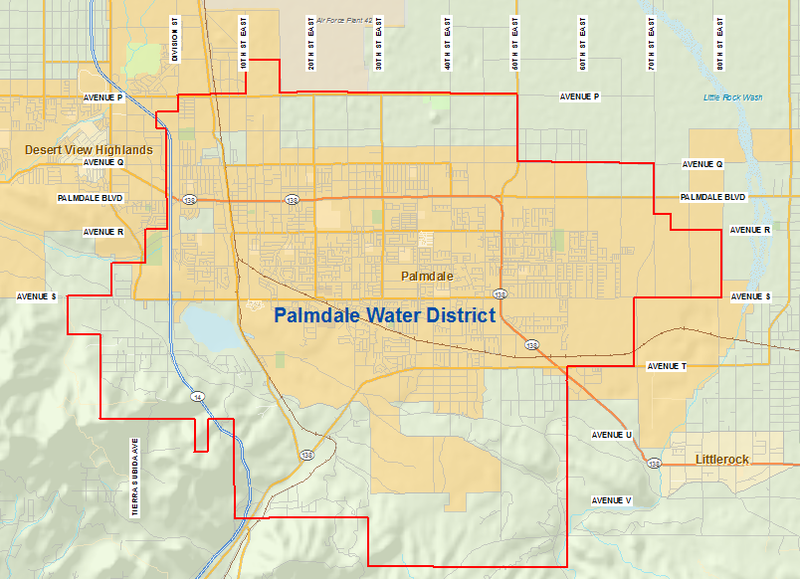 The Palmdale Water District is an independent special district formed by a vote of the people under California Water Code Division 11. Special districts provide accountability to the public. They provide a means to vote selectively and provide customers the opportunity to express their preferences more precisely. The most basic virtue of a special district is to allow citizens to customize government to suit their needs. Our Board of Directors is made up of five members who meet twice a month to discuss District business and lead with a unified visions. Learn more about the board. Palmdale Water District also has a collection of Committees dedicated to addressing the more specific tasks involved in management of the District. Find out more about Committee meetings and appointments.